RBC members will be reimbursed the registration fee after successful completion of the course. Everyone believes they know how to ride a bike but how much do you really know about safe riding? We are excited to be able to offer a series of bicycle safety classes this year led by RBC Member, Lori Burch. 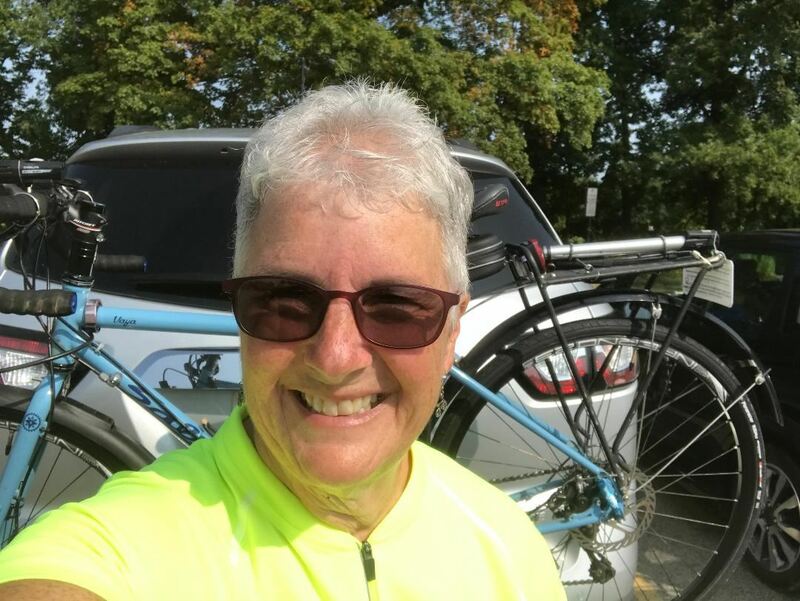 Lori is a Cycling Instructor certified by the League of American Bicyclists. This course is given in 2 parts plus a built in rain date. There is a 3 hr on Tuesday evening and a 3 hr session on Saturday afternoon. Please keep the rain date open in case we have to cancel one of the other sessions due to inclement weather. This is a hands-on, active participation cycling class with the majority of instruction outside both days, so bring your bike and helmet both days.